iDalko is a Platinum Atlassian Solution Partner based in Belgium, France and Ukraine offering Atlassian services & consultancy surrounding the Atlassian toolset. 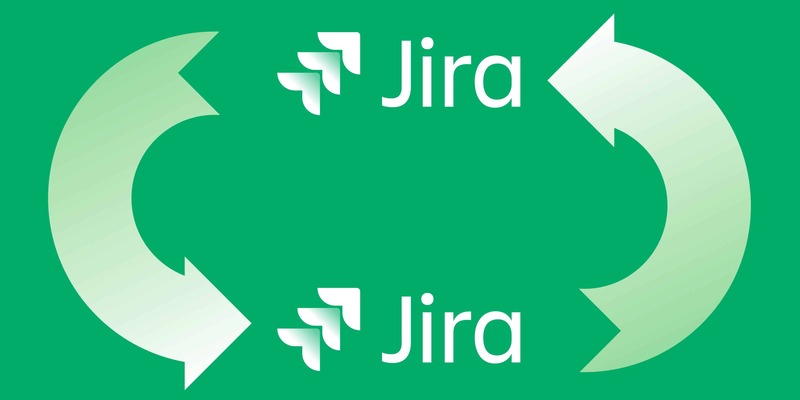 The company is also know for its Jira add-ons Table Grid Editor and the Pivot Gadget. Which are used by some of the top fortune 500 companies globally. iDalko is also the developer and owner of Exalate, the synchronization tool for issue-trackers like Jira (server, cloud & datacenter), HP QC/ALM & more. 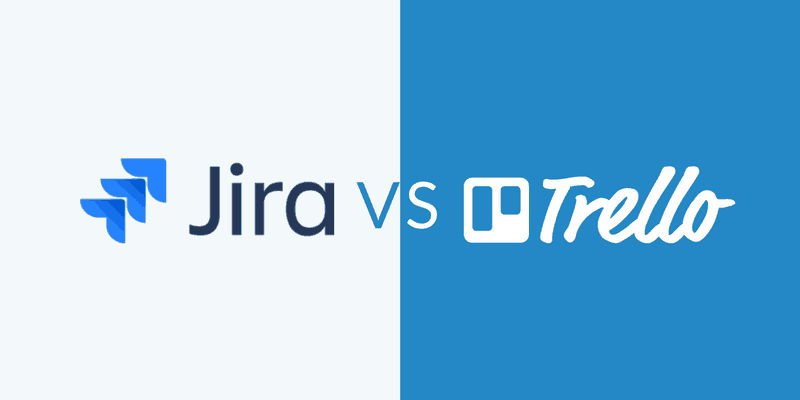 Which is available on the Atlassian Marketplace.